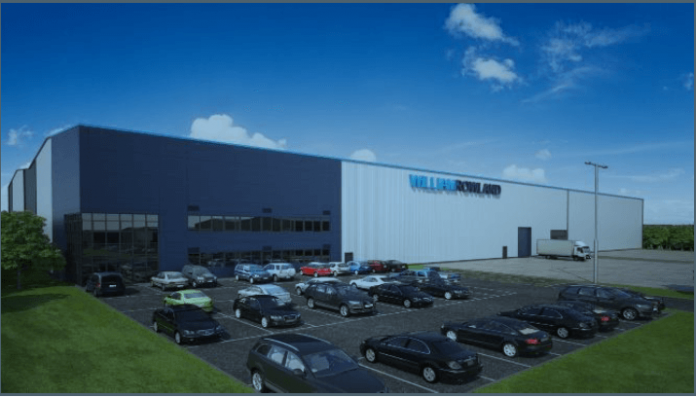 William Rowland has signed an agreement with Barmston Developments to acquire land and build a state-of-the-art manufacturing facility at Enterprise 36 in Barnsley. 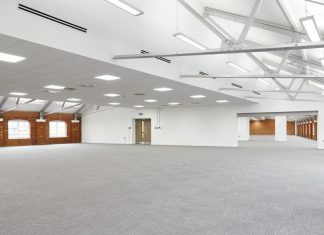 This will involve relocation from the company’s current premises in Sheffield’s Meadow Street to a 6.5-acre site close to Junction 36 of the M1 within the Sheffield City Region. Barmston Developments is a joint venture between Wilton Developments and Clugston Estates. The site, close to the AMRC corridor, is nine times larger than current ensures a strong element of future proofing. Richard Lowe, MD for William Rowland, said: “It was critical we removed the obstacles to our continued growth and put ourselves in a position to help our customers and suppliers grow their businesses. William Rowland is owned by Amalgamated Metals Crop (AMC) who operate a variety of non- ferrous metals businesses globally and also offer a range of risk management services to the metals sector. “Our parent company has a stable and balanced portfolio, and long term perspective which enables significant investments of this type, even when the economic climate is uncertain. The site will be fully operational in the first half of 2020, with the primary objective of avoiding disruption to our valued customers. I am really confident we can achieve a move with little disruption, we are in control of the disposal of the current site and have duplicate facilities in the West Midlands from where we can build buffer inventory. “This move has been discussed with our customers and suppliers who have been really supportive”, he added. The company is being supported by Barnsley Council’s Enterprising Barnsley investment team, who has provided help and advice alongside specialist business coaching. The expansion has also been supported through the Sheffield City Region, Business Investment Fund. The company has operated from its current site since 1870 and is deemed to be one of the oldest metal trading businesses in the UK. In line with their strategic direction and overall growth strategy, it was important to address the infrastructure to continue the current growth trajectory. The company has added several new product lines in the last two years which sees them morphing into a manufacturing business, with the addition of several new processes across its refined metals, metal powders and speciality alloys segments.